There can be problems in air conditioning in cars which are often missed or mistreated due to which it could cause bigger issues later on. Quality maintenance of every part of your vehicle is important, and that includes the maintenance of the air conditioning. Our experts will take care of this problem of yours as well and give you the best service possible, like in all other ventures. A quick and efficient fix to this problem is not to sit on it till you can take out the time to take the car to the garage to get it checked out, and then find a couple of hundred other things that have gone unchecked in it. This only has you having to leave the car in the garage overnight and coming home on foot, exchanging the car for a cranky mood. A better solution that will work for you has MD Vehicle Solutions on call as soon as you see a problem coming up with the air conditioning and asking us to come help you out with it. This will not only save you the trip to the mechanic, but also, these frequent visits by us to check your car out on a semi-regular basis helps us keep it in good shape for you and save you any car troubles along the line. Our technicians are F-Gas licensed and highly trained professionals who know exactly what to look for. They have exceptional standards and years of experience. 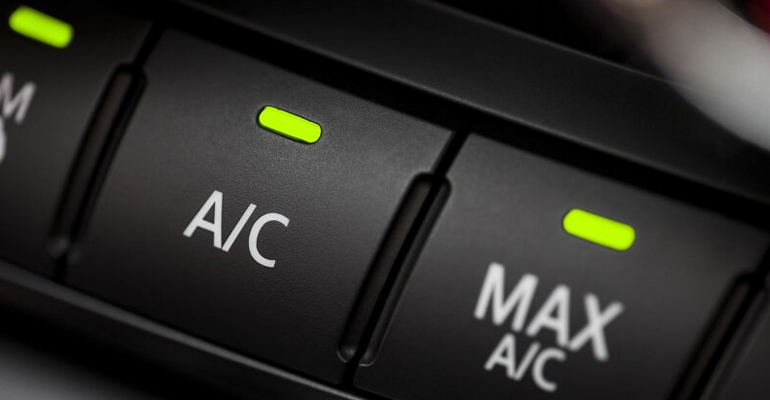 They will not only check your air conditioning but will also check for any other signs that the car might act up shortly and catch a problem before it becomes on.